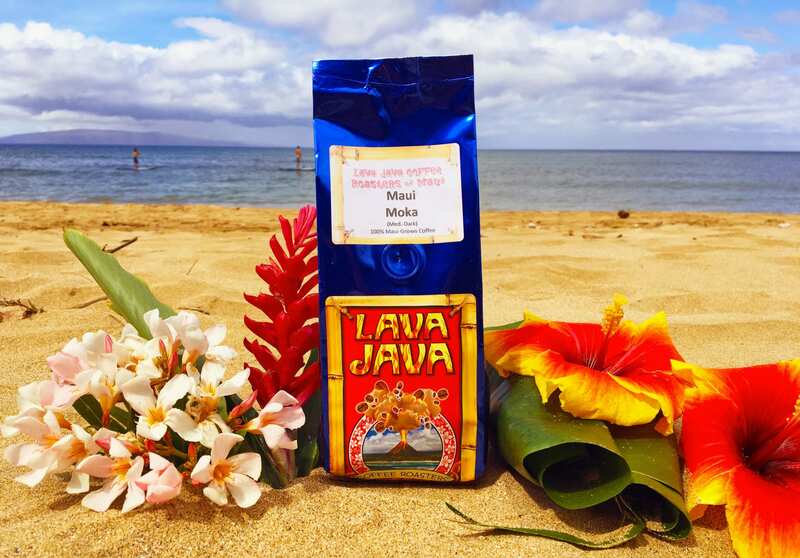 Our “famous” Kula Coffee has been the staple of Lava Java’s coffee repertoire since the beginning. This coffee is signature blend from upcountry Maui farms, roasted to the lighter side of a Full City (medium) roast. Kula coffee is smooth, non-acidic, and packs the best caffeine punch of any of our coffees.